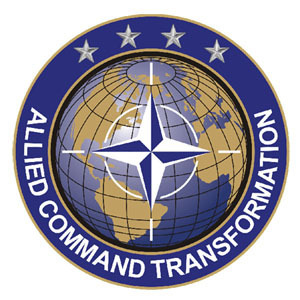 Allied Command Transformation (ACT) has instituted a process to monitor technology developments by others and to conduct its own technology development activities in key areas not addressed elsewhere. 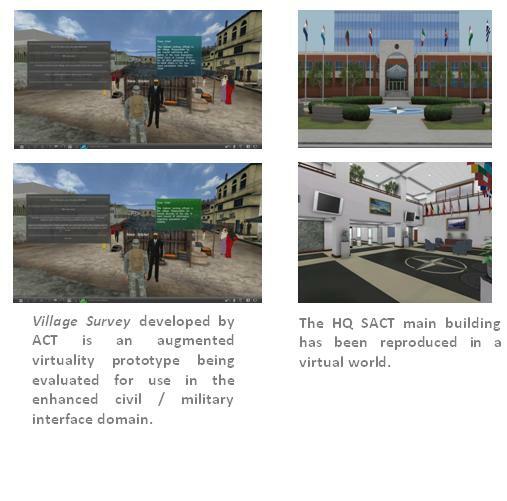 Well developed serious games which leverage the properties of games and simulation present opportunities for creating immersive experiential learning environments for decision making training. The games enable students to become active learners in a safe environment, but one which encourages them to take risks and explore the solution space, with the benefit of immediate feedback, and subsequent review of performance. 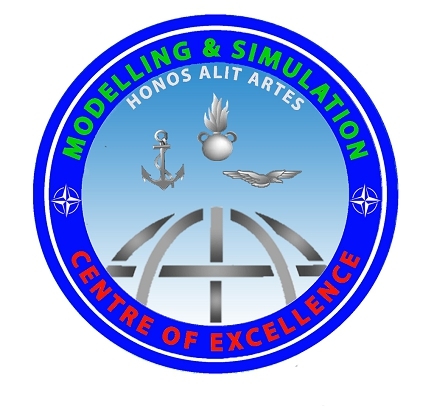 ACT has formed a project team with HQ SACT (Norfolk), the M&S Centre of Excellence (Rome), the Simulation Team, MAST and DIME (Genoa). The Canadian Forces College (Toronto) is an observer. A study is now underway to determine if and how decision maker training at the operational and political level using serious games could be conducted with a preliminary analysis on the correlation between serious games requirements (i.e. hardware, graphics, interactivity, interoperability, storytelling and emotional involvement) and training context (educational audience, training purpose and available resources and time). As an education facility, the NATO Defence College (NDC) senior course instruction modules and exercise is a perfect venue to conduct part of the study. A Serious Game is a game designed for a primary purpose other than pure entertainment. The "serious" adjective is generally used to refer to products used by industries like defense, education, scientific exploration, health care, emergency management, city planning, engineering, and politics. Serious games are designed for the purpose of solving a problem. Although serious games can be entertaining, their main purpose is to train, investigate, or advertise. Sometimes a game will deliberately sacrifice fun and entertainment in order to achieve a desired progress by the player. Whereas video game genres are classified by game play, serious games are not a game genre but a category of games with different purposes. 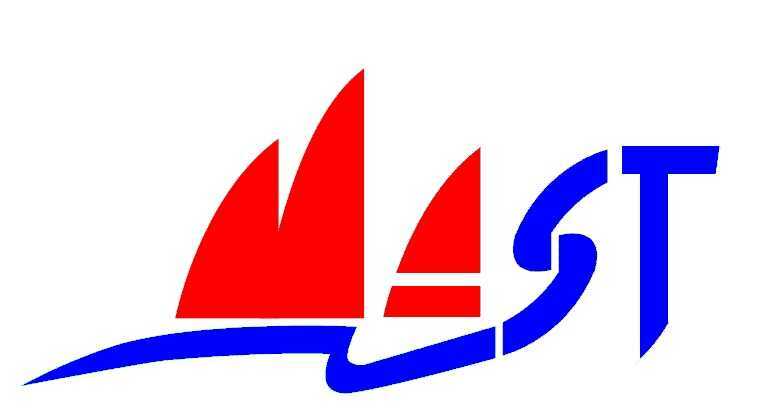 This category includes educational games and adventure games, or political games. Reduced to its formal essence, a game is an activity among two or more independent decision-makers seeking to achieve their objectives in some limiting context. A more conventional definition would say that a game is a context with rules among adversaries trying to win objectives. This project considers serious games in the sense that these games have an explicit and carefully thought-out educational purpose and are not intended to be played primarily for amusement. 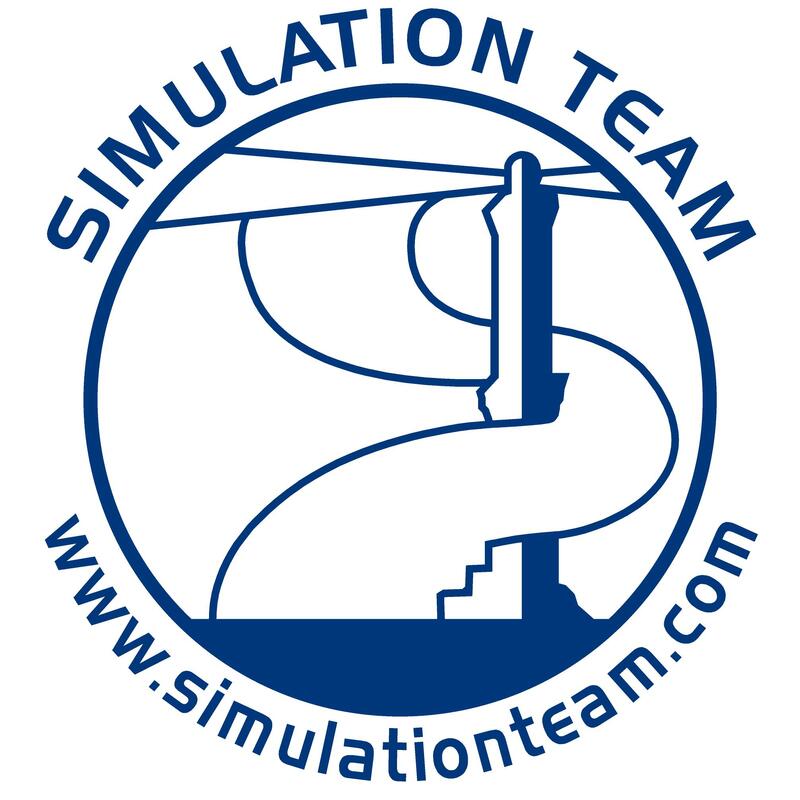 A serious game is not a simulation alone. It may be a simulation combined with elements of game-play, specifically a chance to win. 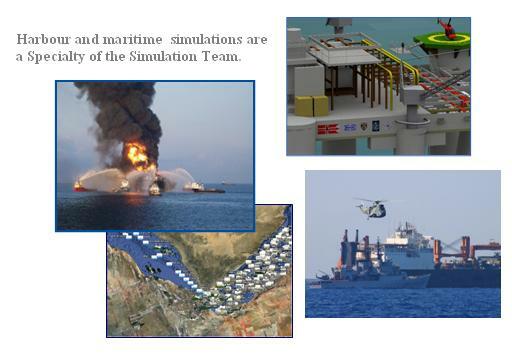 All have the look and feel of a game, a chance to win, but correspond to non-game events or processes from the real world, including business operations and military operations (even though many popular entertainment games depicted business and military operations).